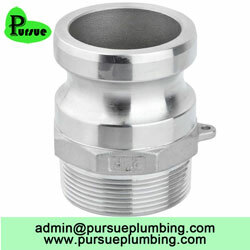 In a short span of time, Pursue Plumbing has become one of the leading manufacturer and supplier of camlock fittings. As an established supplier, we have seen manufacturing and selling top-quality cam and groove couplings since we started this company. Our organization is directly associated with an array of clients and companies from all over the world, and they have been our loyal customers for a long time. 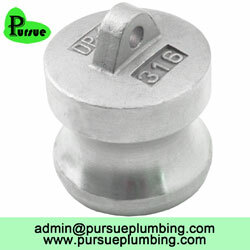 Our camlock fittings are manufactured and produced as per the existing customer demands. 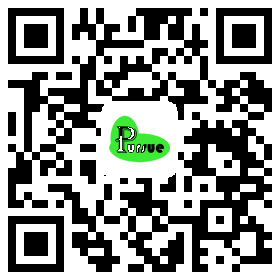 We are operating from China while our clients are from different parts of the world. Our warehouse is completely loaded with high-quality camlock products while we make consistent innovations to bring out the best in the market , the reason why we have become a recognized camlock fittings suppliers in the world. 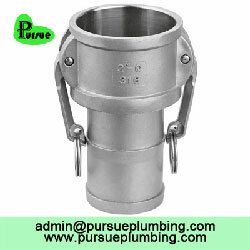 Pursue Plumbing is your premium choice for camlocks and camlock fittings. We provide quality products at competitive rates with an unmatchable customer service that is hard to beat. 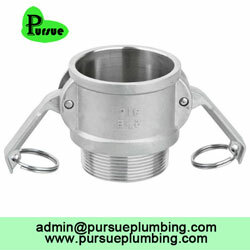 Our camlock fittings elevate the bar for tremendous quality at competitive rates. We as an organization are committed to providing efficient customer service, and our prime objective is to assist our customers in finding the correct product at the correct price. 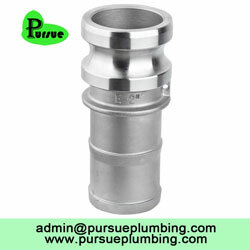 Camlock fittings, which are also stated as groove fittings or camlock couplings are generally in different types of stainless steel, aluminum, polypropylene, and even brass. 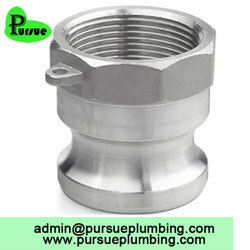 These fittings are widely used in different applications and industries and are effective when disconnecting or connecting a pipe, hose or tubing. 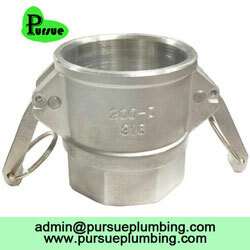 For more information about camlock fittings, you can visit our website. 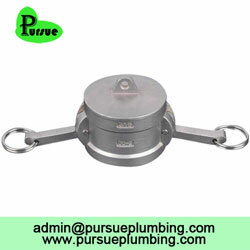 We are one of the most respected and trusted camlock fittings suppliers in the world.